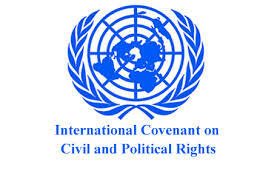 International law regarding voting is found in the International Covenant on Civil and Political Rights (ICCPR or Covenant) that was approved and adopted by the United Nations General Assembly on December 16, 1966. The drafting of the treaty was the work of the U.N. Commission on Human Rights, in which the U.S. participated. This Covenant establishes an international minimum standard of governmental conduct for rights of self-determination; legal redress; equality; life; liberty; freedom of movement; fair, public and speedy trial of criminal charges; privacy; freedom of expression, thought, conscience and religion; peaceful assembly; freedom of association; family; and participation in public life. The Covenant forbids “cruel, inhuman or degrading treatment or punishment;” slavery; arbitrary arrest; double jeopardy; and imprisonment for debt. Earlier (on March 23, 1976), the Covenant had gone into force, in accordance with its Article 49(1), after 35 states had ratified or acceded to the treaty. Now there are 168 states parties to the Covenant. Article 28 of this treaty establishes a Human Rights Committee that is empowered under Article 40 to receive, analyze and comment on periodic reports from parties to the treaty regarding their compliance with its provisions, and the Committee may also issue authoritative “general comments” about the treaty. The U.S. Report to the Committee. The Committee’s List of Issues for the U.S.
“[P]ermanent exclusion from the civic community does not advance any objective of our criminal justice system. It has never been shown to prevent new crimes or deter future misconduct. And there’s no indication that those who have completed their sentences are more likely to commit electoral crimes of any type – or even to vote against pro-law enforcement candidates. After reviewing all of the records regarding the U.S. report, the Committee on March 26, 2014, adopted its Concluding Observations. Here is what it said in paragraph 24 about U.S. voting rights. This very polite language is the way the Committee was saying the U.S. was not complying with the Convention’s provisions regarding voting. The U.S. problem of felon disenfranchisement still persists. The previously mentioned proposed federal Democracy Restoration Act has not been adopted. Only two states (Maine and Vermont) do not have any restrictions on voting by citizens convicted of a felony. Thirteen states and the District of Columbia restore voting after completion of the term of incarceration; four states, after incarceration and parole; 20 states, after incarceration and parole and probation. 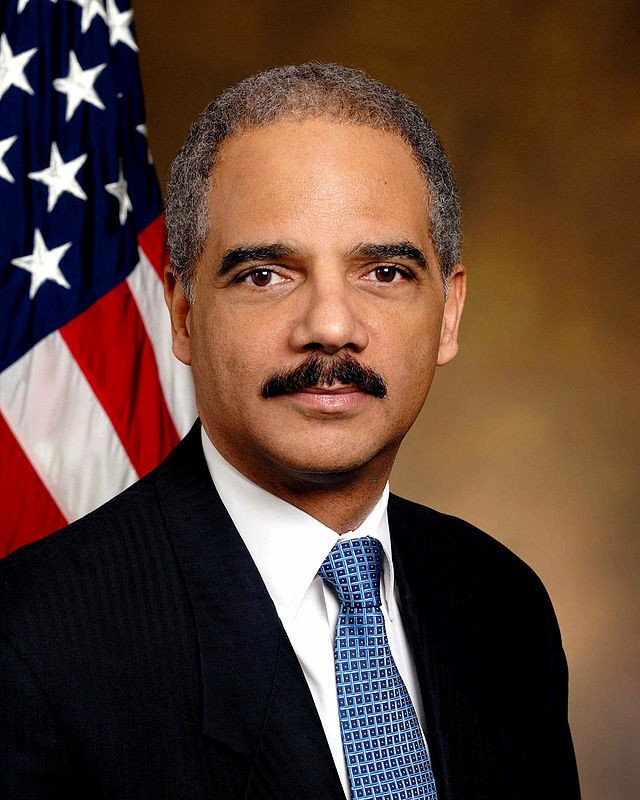 The other 11 states permanently ban voting by felons under certain conditions. In addition 10 states restrict some people convicted of misdemeanors from voting. Therefore, the U.S. is not complying with the Convention’s provisions regarding voting. The long, convoluted history of the U.S. accession to the Covenant is discussed in a prior blog post. The most recent Committee’s consideration of the U.S. human rights record has been discussed in prior posts about the Committee’s hearings, its concluding observations and felon voting. The actual U.S. report, the list of issues, the U.S. replies to that list of issues, a summary of the hearings, the submissions from Civil Society Organizations and the concluding observations are available on the Committee’s website. The Democracy Restoration Act also was introduced in the Senate (S. 2017) in the 112th Congress, but it died in committees in both chambers. The record included several hundred submissions from Civil Society Organizations. Felony disenfranchisement was addressed by at least one such submission: the one from the American Civil Liberties Union, the ACLU of Florida, the Lawyers’ Committee for Civil Rights under Law, the Leadership Conference, the NAACP, the NAACP Legal Defense Fund and the Sentencing Project. It argued that U.S. felony disenfranchisement laws had a disproportionate impact on minorities, and it reviewed the history and rationale of such laws, the increasing international isolation of the U.S. on such laws, the terms of such laws and the legal challenges to such laws. This submission also criticized the U.S. reply to this issue on the Committee’s list of issues and suggested recommendations for the Committee to make to the U.S.